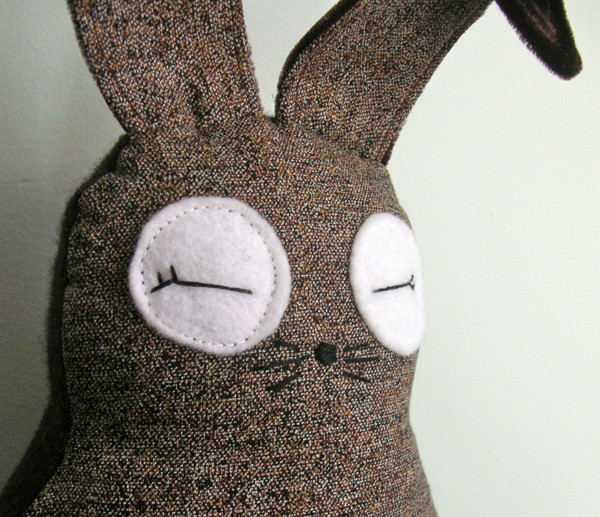 emma lamb: things I'm loving : chocolate bunnies! 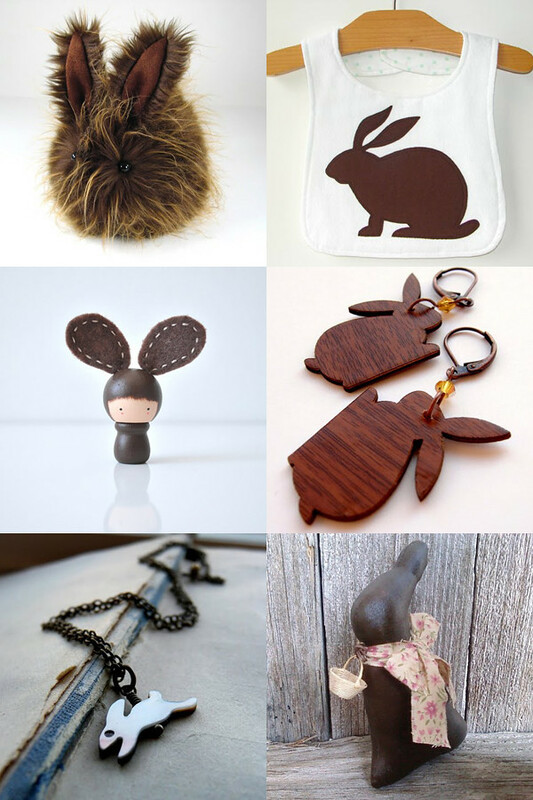 things I'm loving : chocolate bunnies! I just can't resist chocolate bunnies!!! Wishing you all a very happy easter weekendwith as much chocolate as you like! What sweet bunnies! Happy Easter to you! great picks! Now I'm craving a solid chocolate bunny. A very chocolate BUNNY post = LOVE! these are so much better for my waistline!